TME’s offer has been enriched by 1mW to 10mW FLEXPOINT® laser modules from LASER COMPONENTS. The available components produce a red or green beam, and can display a dot, a line, or a cross. FLEXPOINT® modules are manufactured with the use of state-of-the-art technology solutions. They can be used in various demanding and individual applications, also in heavy industries and in harsh conditions. 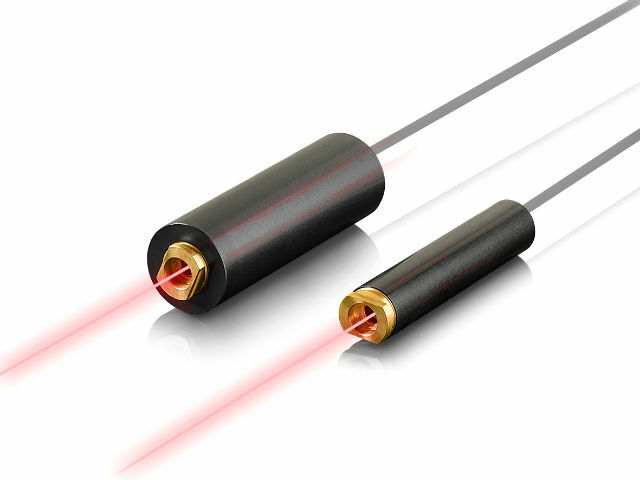 Mini – laser modules characterized by small dimensions (8mm in diameter, 15mm long).